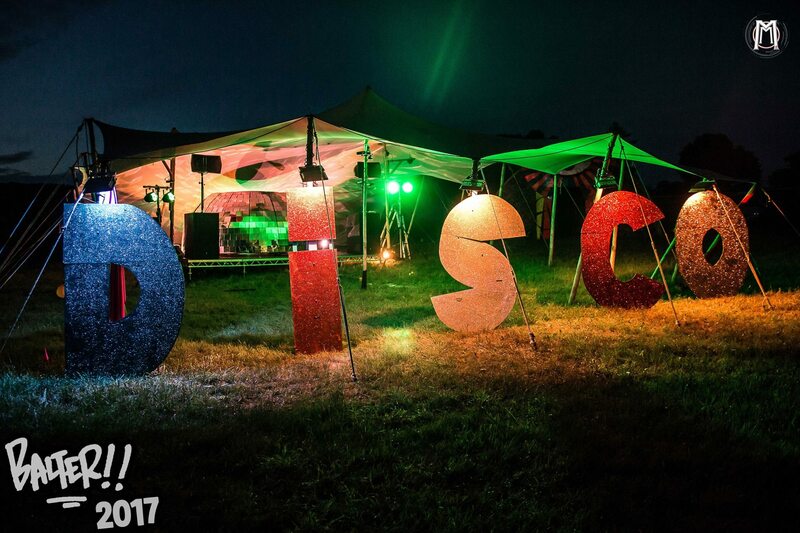 Quick little promo video from the disco/cheese stretch tent at Balter festival 2017. What a great party. One of our 10x15m tent's set up so there is space for a 5m diameter rotating disco ball dj booth. This leaves a little bit of backstage space a great backdrop for lighting and space undercover for up to 200 people dancing. Here is a link to the full photo album.